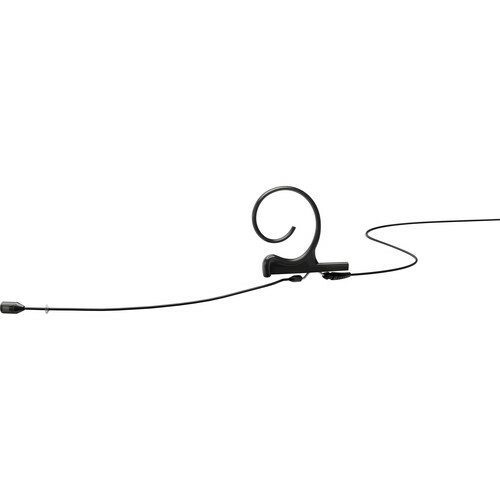 For capturing audio the black d:fine 88 Single-Ear Directional Headset Microphone and TA4F Hardwired Connector by DPA Microphones combines the 4088 capsule, with a lightweight headset. It can be used in various environments for audio applications such as public speaking, live stage, theater, boardrooms, houses of worship, and more. Featuring a 20 Hz to 20 kHz frequency response range, this ergonomically designed headset with its low profile design is hardly noticeable from a distance. It is built to adjust to any ear size or head shape while mounting securely. Just by rotating the boom and the earhook, the microphone can be moved from left to right ear, or into the optimum position for the user. This d:fine 88 headset microphone offers accurate, natural voice intelligibility and very high SPL capabilities. Users can both speak and sing into the mic with no hint of distortion. 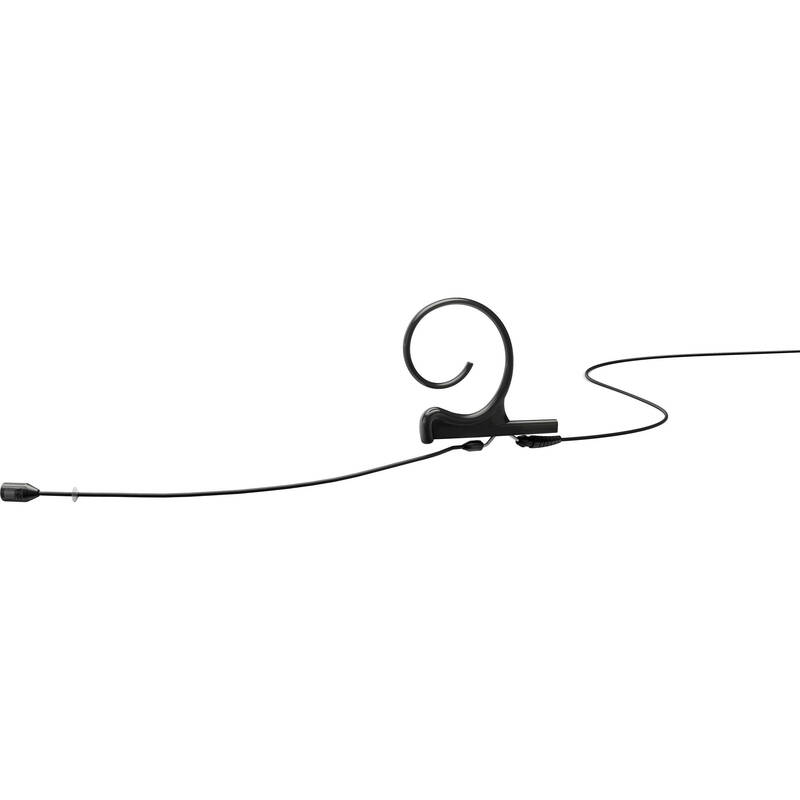 The d:fine Single-Ear Directional Headset Microphone includes carrying case, ear-hook, cable, cable clip to anchor the cable to your clothing, five identification rings, one make-up cover, a pre-mounted pop screen and foam windscreen, and four additional windscreens.